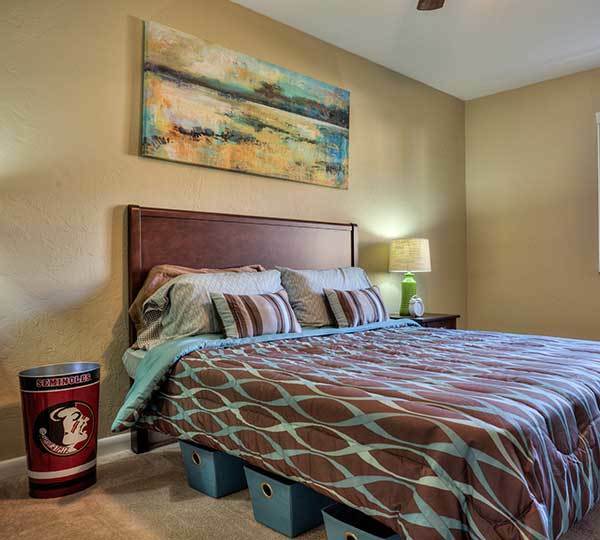 Seminole Flatts offers two spacious floor plans. Not only do we have gigantic walk-in closets, but we are pet friendly with both cable and internet included in your monthly rent! 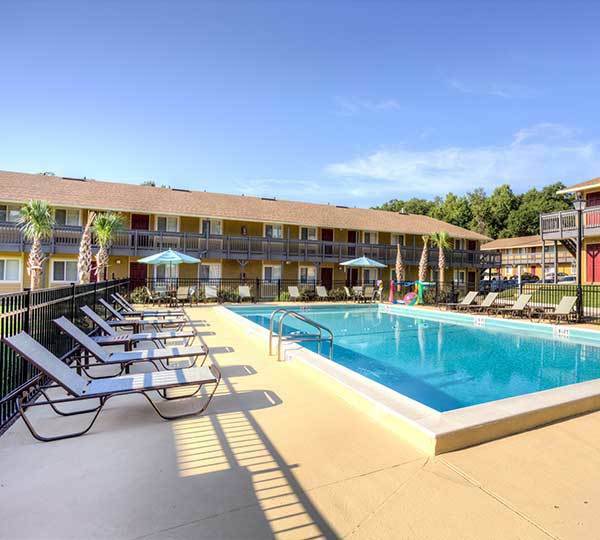 When you are done surfing the web or watching your favorite TV program, you can sun bathe out on our tanning deck or walk to some of Tallahassee's most popular restaurants and shops! 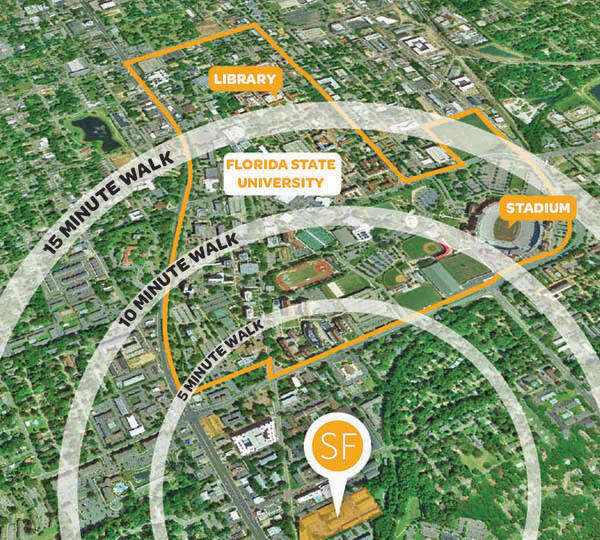 Seminole Flatts is located within walking distance to Florida State University and is your perfect off campus housing headquarters! 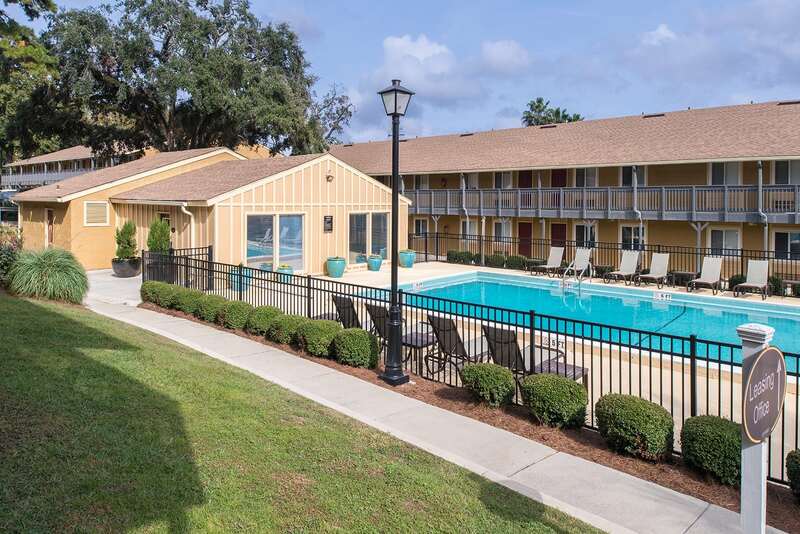 Learn more about our 1 & 2 bedroom apartments in Tallahassee. 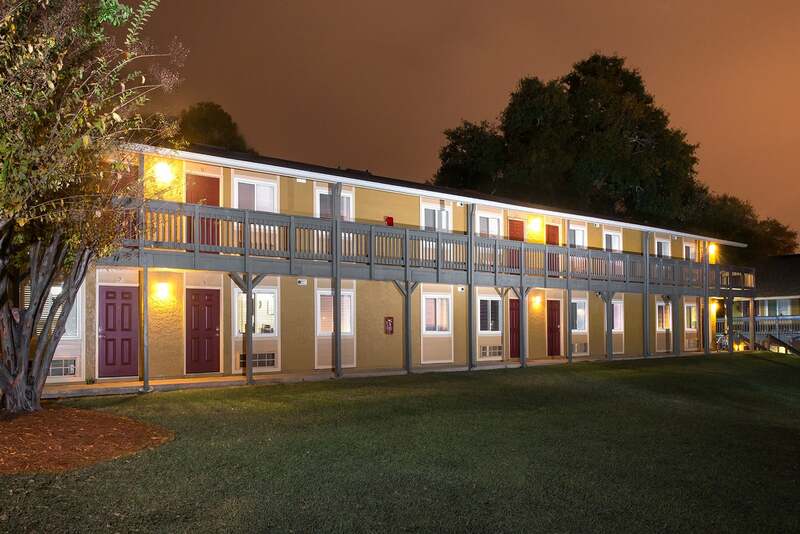 If you don't find what you are looking for at Seminole Flatts, check out our sister communities Legacy Student Living.